The French Riviera has been one of the most popular holiday destinations in Europe for centuries, and it’s easy to see why. The snow-capped French Alps loom over picturesque fishing villages and white sandy beaches which fringe an azure coastline like no other. In the summer months, the beaches and promenades are packed with high class holiday makers, who flock to old favourites such as St Tropez, Cannes and Nice. Situated on the French border with Italy, Menton is known locally as “The Pearl of France”, yet it has thus far managed to avoid falling into the tourist trap. This pretty town contains some of the most beautiful botanic gardens on the Riviera, but it is particularly proud of its lemon groves. Every February the town hosts the raucous Lemon Festival to usher in the next crop, and it has to be seen to be believed. This tiny group of four islands lies off the coast of Cannes – in fact, it is just a 15 minute boat ride from the town. Though tiny, these islands are jam-packed with history – they have been inhabited on and off since the Roman era, and Saint Patrick allegedly studied at the monastery on the Île de Saint-Honorat. 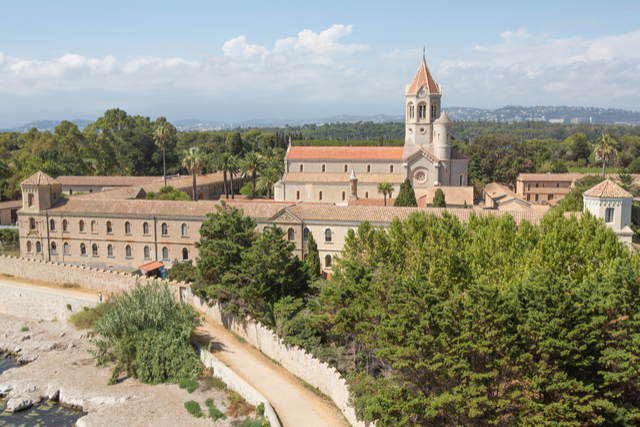 The neighbouring Île Sainte-Marguerite boasts an ancient fortress where The Man in the Iron Mask was held captive for 11 years, and his cell still stands in the Musee de la Mer. 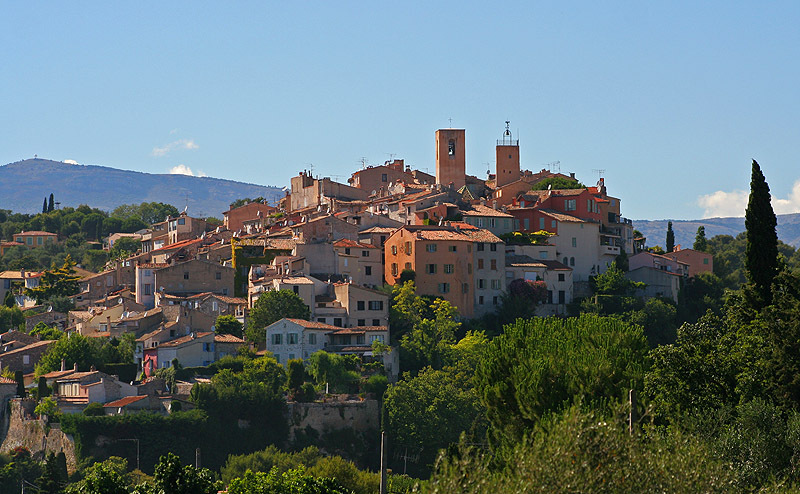 The small commune of Biot is perched on top of a hill overlooking the Mediterranean, offering some of the best views on the Riviera. It is famous for its glass blowing industry, but its location is a draw in and of itself. Starting in the centre of the village, walk along the guided pathways by the River Brague and lose yourself in the tranquillity of the lush natural forest.